That’s easy. This is the year you will get ahead of your Pesach preparations and will sit twiddling your thumbs on Erev Pesach. Follow these simple steps to make that dream a reality. Begin with a comprehensive menu for every meal including all the specifics. Pencil in all those itty bitty particulars that may seem unessential early on. The biggest lie we tell ourselves is that we will remember things and so therefore we don’t have to write them down. Be sure to record it all on paper; don’t even try to keep track of a list in your head! Write a great big list of everything that needs to be done. Break it down into groups and establish specific goals for yourself. Yes, it will be a tad overwhelming to see it ALL in print. But just imagine the satisfaction when you start crossing those items off! 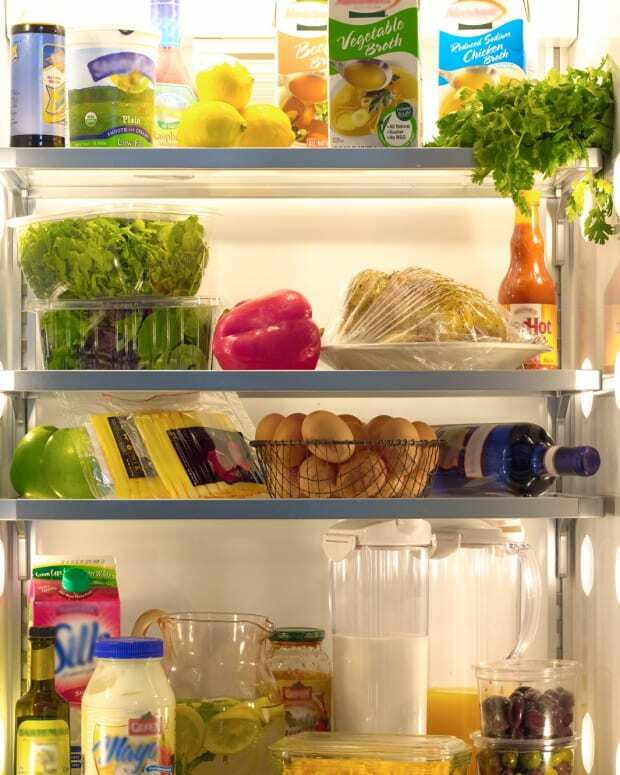 Hang a “to do” list, with specific chores, on your fridge so you can easily add more things when they come to mind. Of course, cross completed items off so you can see with your eyes how your hard work has paid off. Review your housekeeping budget with your husband and retain your cleaner’s services and hours in advance so that there is no last-minute confusion. Consider asking her/him to bring a friend along for the days when entire rooms will be taken apart and cleaned. Does it pay its rent? An organized home is one with less clutter. Now is not the time to idly spring clean and get lost in nostalgia. It is the time to be brutal. As you go through your home, cleaning it for Pesach, make sure that nothing is there “just because.” Make sure the items are “paying their rent.” If they are not, give them away! Now that you&apos;ve conquered your menus and organized your lists, it&apos;s time to learn a classic time-management rule that will help you with your pre-Pesach preparation and beyond. It&apos;s the 80/20 rule, otherwise known as Pareto&apos;s distribution. It states that for many events, roughly 80% of the effects come from 20% of the causes. So how does this relate to Pesach? The classic question to ask yourself is which 20% of your effort will yield 80% of your productivity? In other words, what tasks can you focus on now that will yield 80%, i.e., BIG dividends later on. Cleaning entire rooms ahead of time? YES. Turning over the kitchen three days early? YES. Calling multiple friends how to best clean behind your oven? No! Spending the entire evening the week before Pesach looking for the perfect shoe for your 6-year-old? NO. Generally speaking, we tend to postpone precisely those tasks which yield that 80% return. With that in mind, take a look at your to-do lists and ensure that you have included some high-productivity-ticket items. You will thank yourself in two weeks, and your husband and children will appreciate it too. Parkinson&apos;s paradox is the idea that tasks will expand to fill the time available. Pesach is a classic example of this. Remember when last year you were scrambling to get the car cleaned five minutes before biur chametz? Well, this year is going to be different because you will list all those items that you did at the last minute last year and you will turn them on their heads. 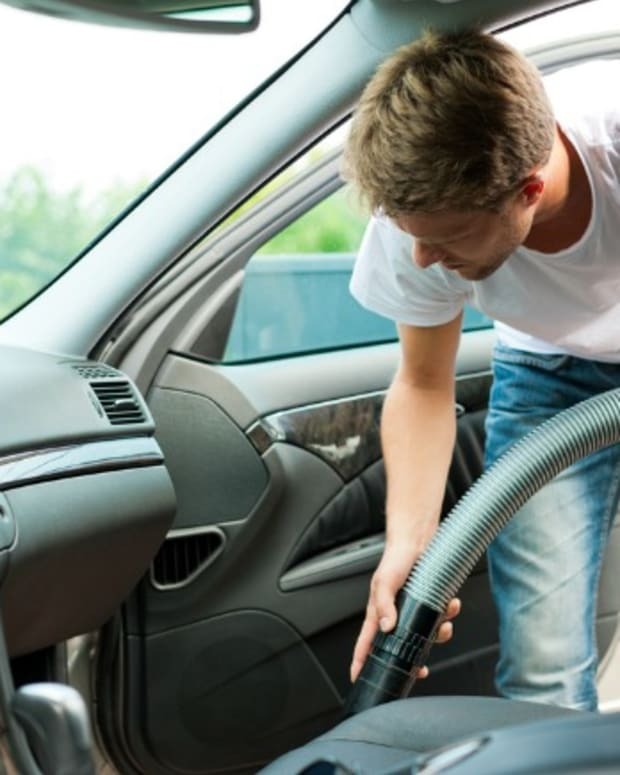 Cars can be cleaned early and kept chametz-free. Outfits can be hanging in closets months early. You get the picture. As the CEO of all things Pesach related, it is tempting to keep your focus entirely on Yom Tov. 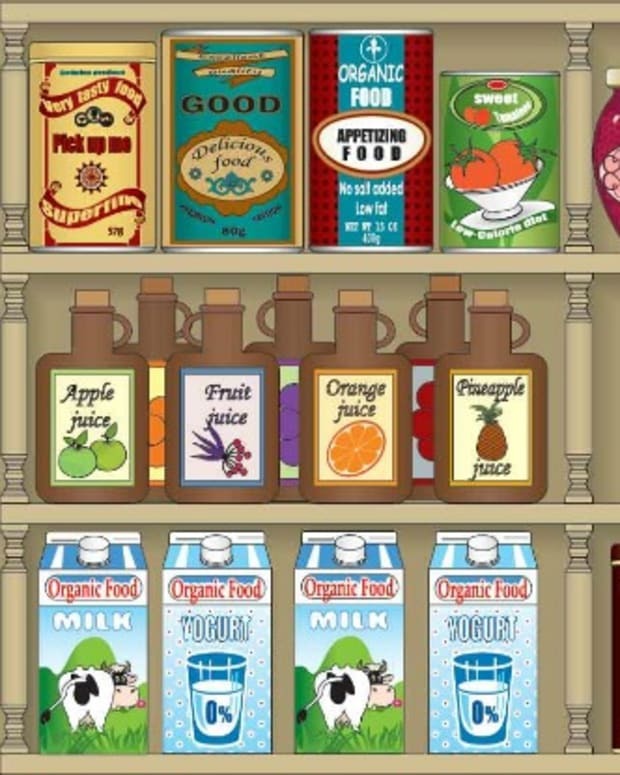 However, you most likely also need to attend to several things that are not connected to Pesach. Write them down and take care of them as soon as possible. This includes chores like filing taxes, paying bills, cooking daily dinners, among a myriad of others. This week is a crucial one in the pre-Pesach prep world. By getting the right tasks done during this time in an orderly and organized fashion, you will place yourself ahead of the game and much closer to the goal of reduced Erev Pesach stress. Take a few minutes today and plan specific objectives for the week. Give each task or project a time slot in your calendar. Replace overly optimistic (unrealistic) goals with specific and attainable ones. Write down your aspirations for each day and cross each task off when you’ve completed it. Remember to keep your list in a highly visible place and adjust it when necessary. Firstly, involve them in the process. Preempt your constant stream of calls for their help by writing a job list ahead of time. Then show them the list and ask them which items they prefer to help with. 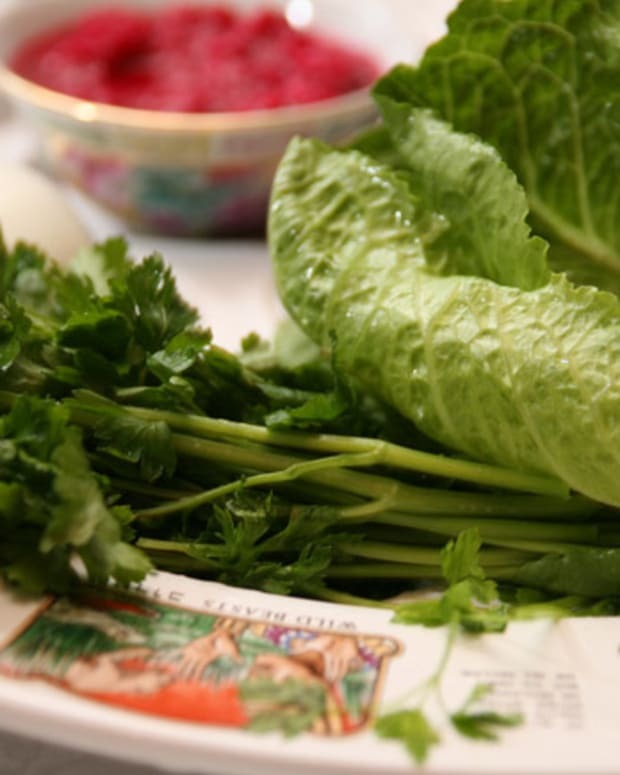 Do as much preparation for the Seder as possible. 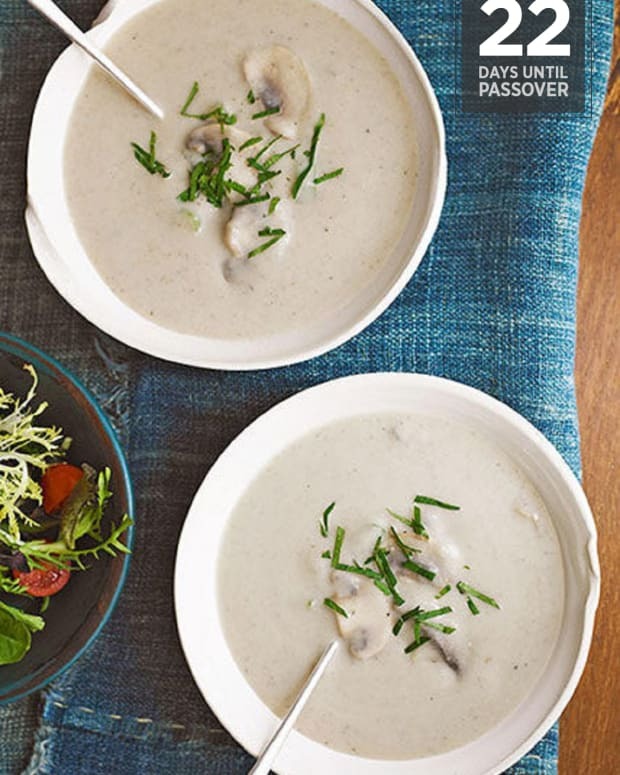 Set tables, prepare the Seder plates, pretend it is actually the day of the Seder. 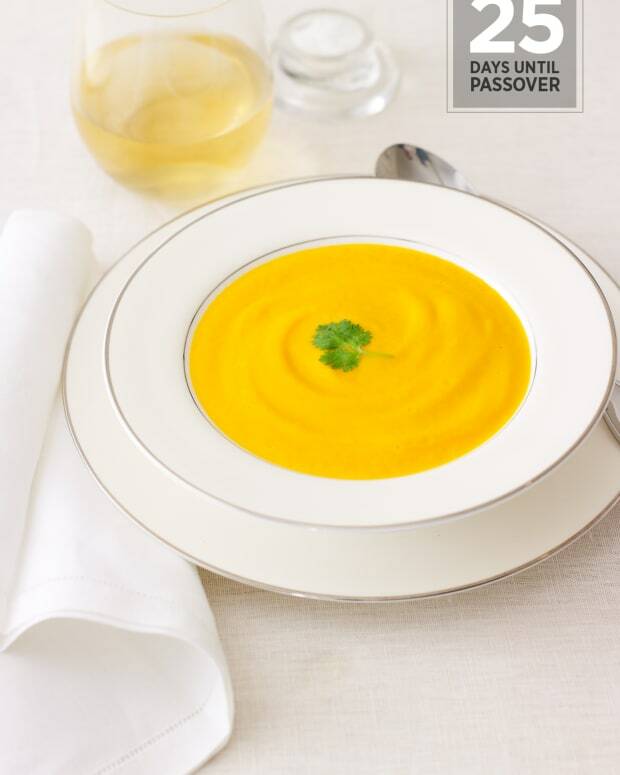 Complete the last few preps for the Seder in the morning to ensure you can grab a quick nap. Don’t forget that everyone still needs to eat today. It doesn&apos;t have to be gourmet but it should be thought out ahead of time. Sweet potatoes and chicken seem to be a popular choice for Erev Pesach. Consider using a crockpot and making a vegetable or chicken soup. Five minutes in the morning will yield benefits throughout the day. By making small changes you can leverage huge results. Make sure that you write down those things that slip through the cracks so that next year you can be even more efficient! Rivka Caroline is a mom, Rabbi’s wife, and professional time management consultant from Key Biscayne, FL. Rivka is the author of From Frazzled to Focused which was listed on the New York Times parenting blog @Motherlode as a top-ten “must read” for parents. She also created the Focus Finder™ planner pad.